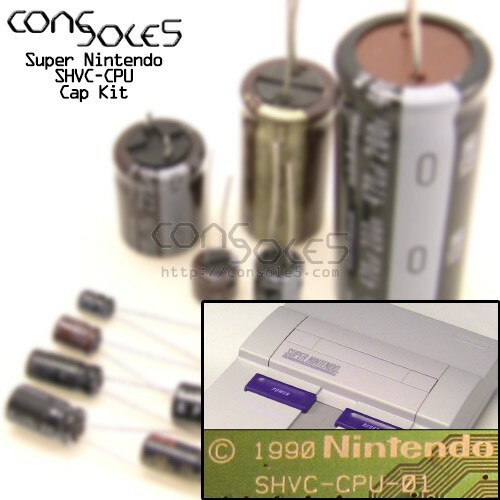 Cap kit for SHVC model Super Nintendo consoles. While not required, adding this cap can improve performance with 3rd party power supplies or OEM supplies with many hours of use, as well as help to reduce the faint vertical line visible in some TV / monitor setups. This kit replaces surface mount with radial lead capacitors. 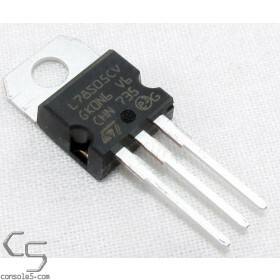 A direct-replacement SMD cap kit is also available, see related products for more info!